Team Vanuatu has lost 3-2 against Guyana in their quest for a quarterfinal place at the 2018 Gold Coast Commonwealth Games. Despite the heartbreaking loss, Anolyn Lulu was upbeat. The team is showing good form on the Gold Coast. After the recent ITTF-Oceania Championships, the team stayed on in Australia for a training camp. 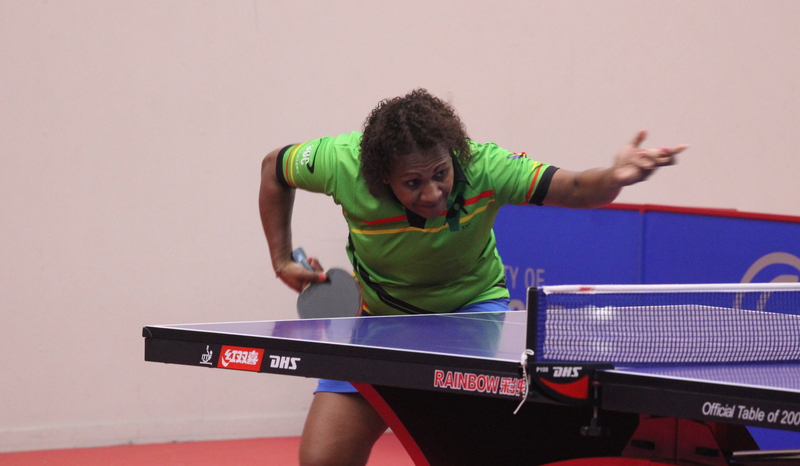 It has been a busy period for Vanuatu table tennis. The Mini Pacific Games in December was a milestone event for the nation, with the table tennis team claiming a bag full of gold medals. The performance of the team has inspired a new generation of table tennis players. A strong performance here at the Games will only further that excitement. The upcoming ITTF-Oceania Cup which is to be staged in Port Vila, Vanuatu, will further help maintaining the high level of interest.